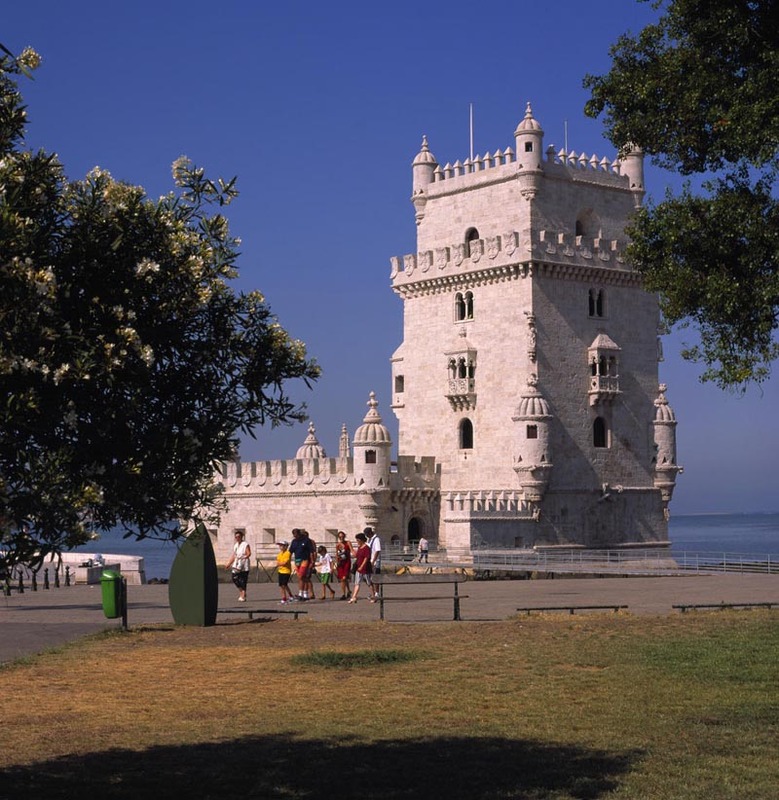 Discover this important tower whether for military purposes, strategic and even as part of the landscape. 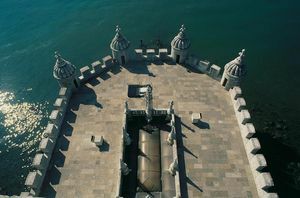 The Tower of Belem, as well as the Hieronymites Monastery is a product of the relevance of incorporating the manueline style into epic monuments. 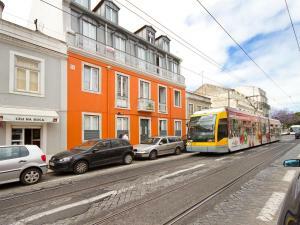 It’s localized in Belem, Lisbon. When constructed, the tower was in the middle of the river, surrounded by water. Bit by bit it got closer to the former Belém beach until it got totally united with the land. This tower is considered UNESCO World Heritage since 1983. 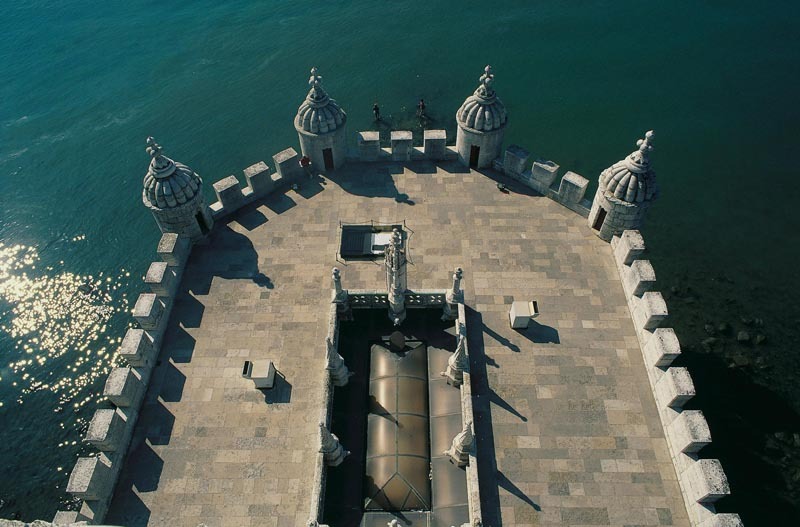 On the decoration of the tower you might identify the portuguese Coat of Arms, crosses from the Order of Christ and other symbols of Portuguese dominance at the time. It also contains arabian and oriental inspiration. 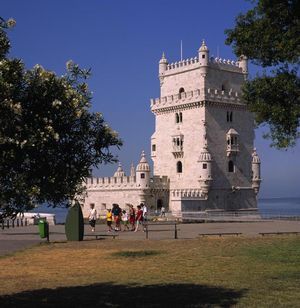 Initially, this tower had the function of defending Lisbon and the port from where the ships left to India.Throughout time it lost its main function and became a customs registration, lighthouse and even dungeons for political inmates (during the kingdom of Philip II of Spain). Nowadays, this monument daily remembers Portugal and the Portuguese that they should stay strong and believe that there should always be a new hope for their future. Children under 14 years old: Free. Admission is free on Sundays and holidays until 14:00. 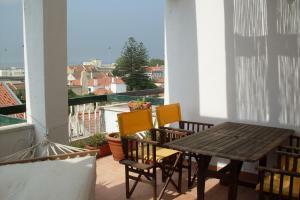 Admission is free with Lisboa Card. Bus: 28, 714, 727, 729, 751.